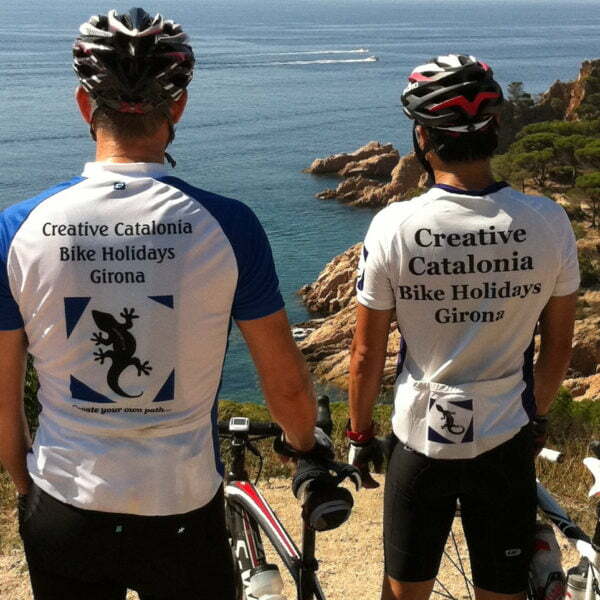 A fantastic way to warm up and get accustomed to the un-crowded and beautiful riding that the Girona area offers. 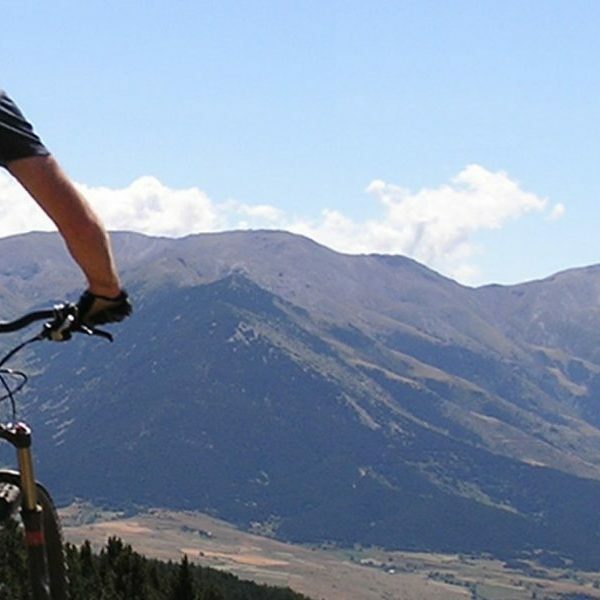 The ride is about 30 km in length and offers the opportunity to experience some of the beautiful and tranquil Girona countryside as you cycle along. 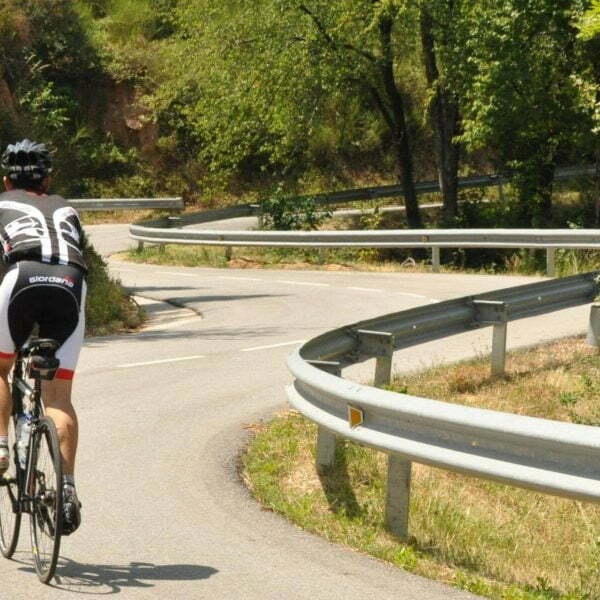 This is one of the great Girona road rides with some of the most spectacular scenery on offer in the whole of the Girona area. There is plenty of time to set your rhythm with some quality climbing and buzzing descents that just seem to go on and on. 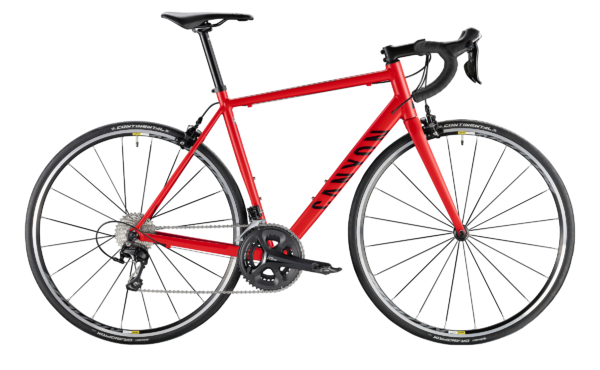 This ride will clearly explain why so many professional riders choose Girona as their training base! We spend the majority of this ride cycling through the Pine and Cork forest of the ‘Les Gavarres” protected area. We cross over the ‘Les Gavarres’ range twice before making our way ‘up and over’ the L’Ardenya coastal mountain range back towards the sea. We fly along the stunning coastal road before returning to our hotel for a well earned rest. 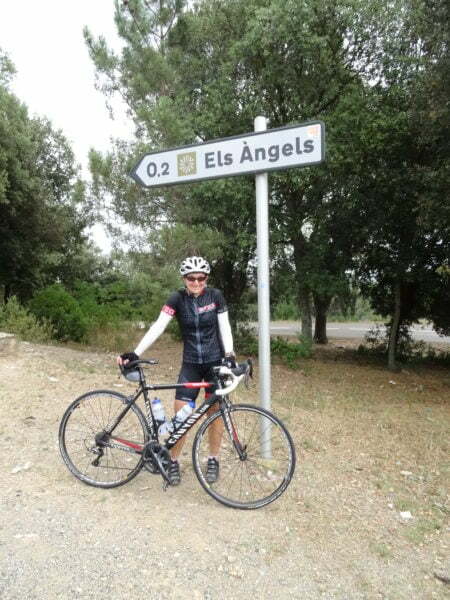 We finish our week of riding heading up and over the ‘Els Angels’ mountain, enjoying the stunning views of the Pyrenees all the way to the Mediterranean Sea. We then enjoy one of the best descents of the week into Girona for a quick coffee before heading out into the countryside again. We have one last climb up and over the ‘Les Gavarres’ mountain range before returning to our luxury hotel to put our feet up for a well earned drink!